A feature in a Spice Catalog, of all places! 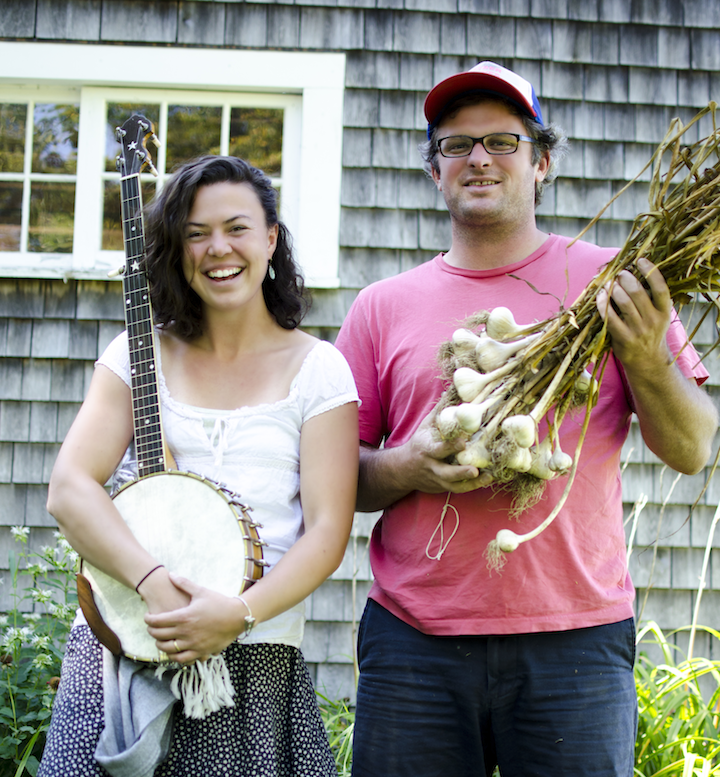 Penzeys Spices, a purveyor of fine foods and spices, caught wind of these musical farmers from Maine, and decided to interview & feature them in their fall catalog. The result: an amusing piece on how we met through music, our work at Sylvester Manor, worksongs, and our new farm (Duckback Farm) in Maine. They even squeezed Edith's secret pie crust recipe out of her, and Bennett shares how to make mouth-watering pesto. Read it here!